Mt. 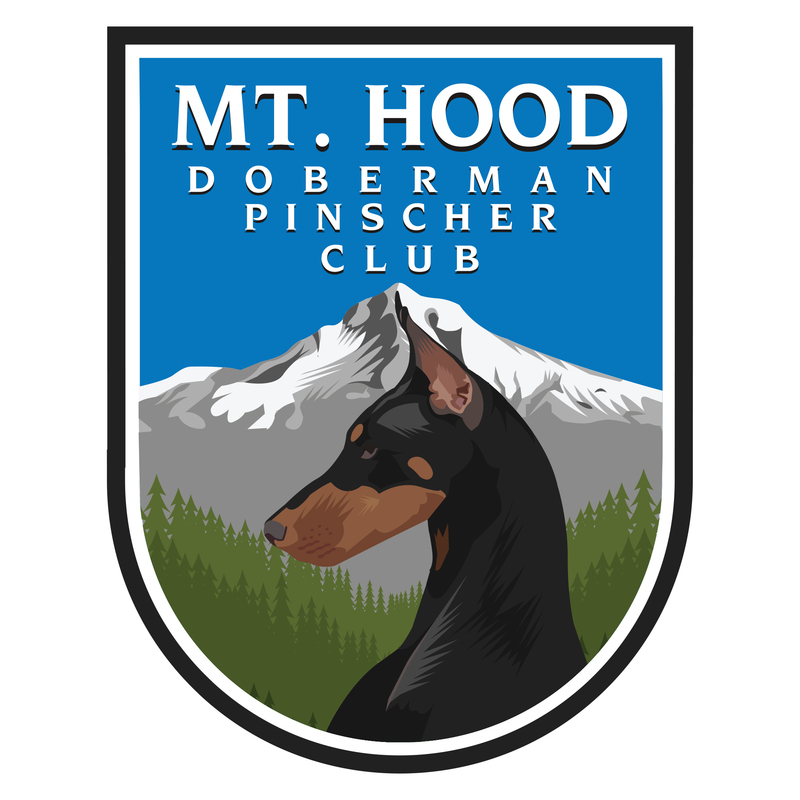 Hood Doberman Pinscher show in Ridgefield on Nov. 18-20. If you have already entered, great !!! We’ll see you there. If you haven’t, you still have time to snail mail or enter online at www.r2agilityonline.com. (Closes Friday, Nov 4) The website gives the option to store your information online to create a PDF entry for mail in (totally free), or to use a credit card and enter instantly for a small fee. The show is continuing it’s tradition of some great prizes of beds for the High Dobermans, chairs for High in Trial, and High in Group ribbons. 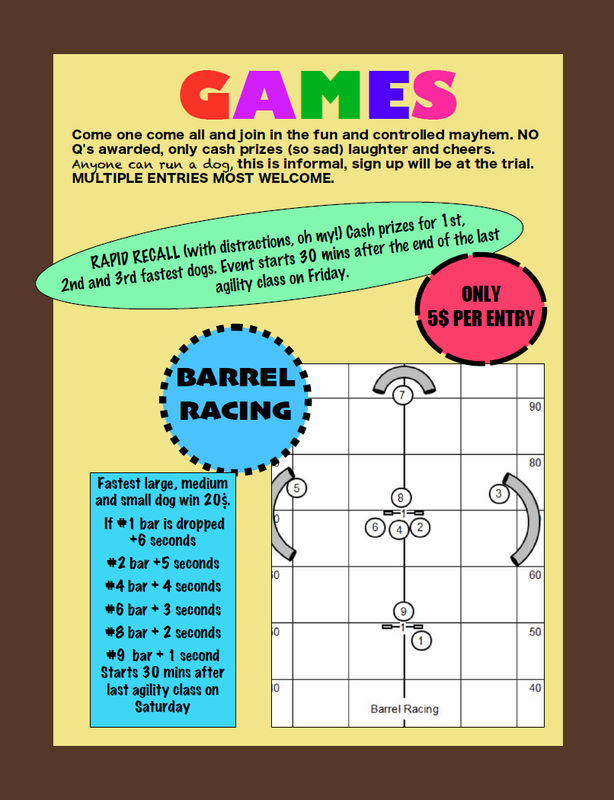 The club is also planning on some fun and games Friday and Satruday evenings (recall games and barrel racing). Hospitality will be great as always, and we’ve been assured by the facility that the surface will be soft and compact without the pebbles!! As some of you might know, Mike Dellorto’s Doberman ‘Tex’ died suddenly in the ring at last years show. As tragic and upsetting as that event was for Mike and others at the show, we wanted to make sure that folks know some good has come from it. After that event, Mike (and others) made it a personal mission to help find a test and cure for a disorder that affects many large breed dogs. Through donations and other efforts, they have raised several thousand dollars for research. Some fruits of that research have already been seen in new genetic testing options for the disorder. More work obviously remains, which is why this agility trial will support those fundraising efforts with its Annual Fundraiser Raffle to benefit the Doberman Pinscher Health Fund.. The club is offering a BIG raffle at the show with almost 50 items valued at over $75 each. Items like one and two day entries to many local trials, private lessons by great local trainers, dogs services (chiropractor, massage or acupuncture), workshop & seminar gift certificates, homemade quilts, dog jumps, gift cards. This is a great chance to win some great stuff while helping keep all of our dogs thriving and healthy. We hope to see all of you there !